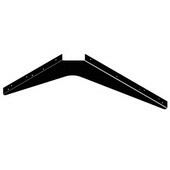 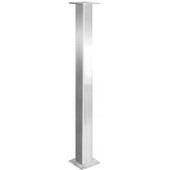 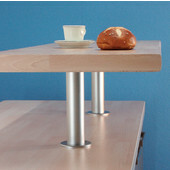 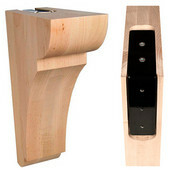 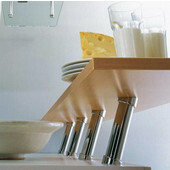 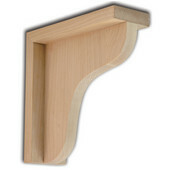 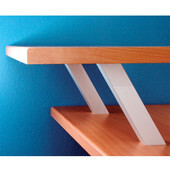 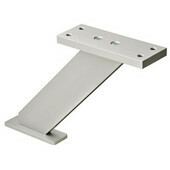 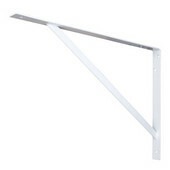 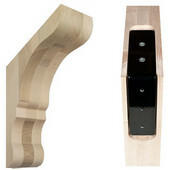 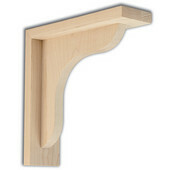 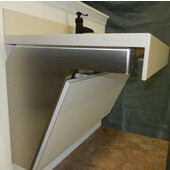 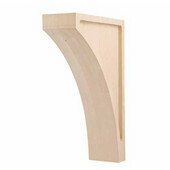 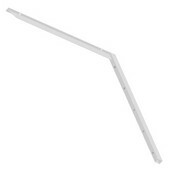 Completing your custom countertop, shelf or bar installation is easy with countertop supports from KitchenSource.com. 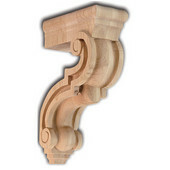 The collection includes beautiful wood corbels, sculpted metal braces and discreet hidden brackets, all crafted from the highest quality woods and metals. 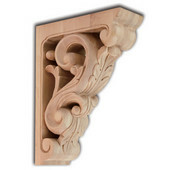 Ornately carved wooden corbels for countertops by Hafele, White River and Woodworx provide ample support while offering beautiful embellishments for your kitchen and home design. 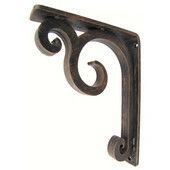 Simple designs provide understated elegance while intricately-detailed pieces act as sculptures for your home. 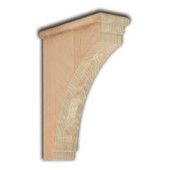 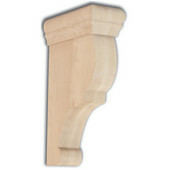 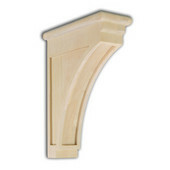 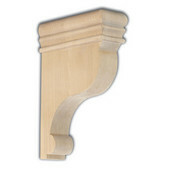 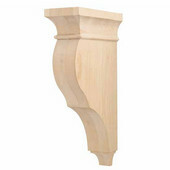 Choose from a variety of hardwoods and finishes. 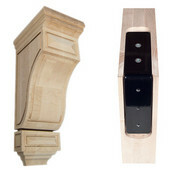 Plus, you will rest easy with the knowledge that your furnishings are secure.